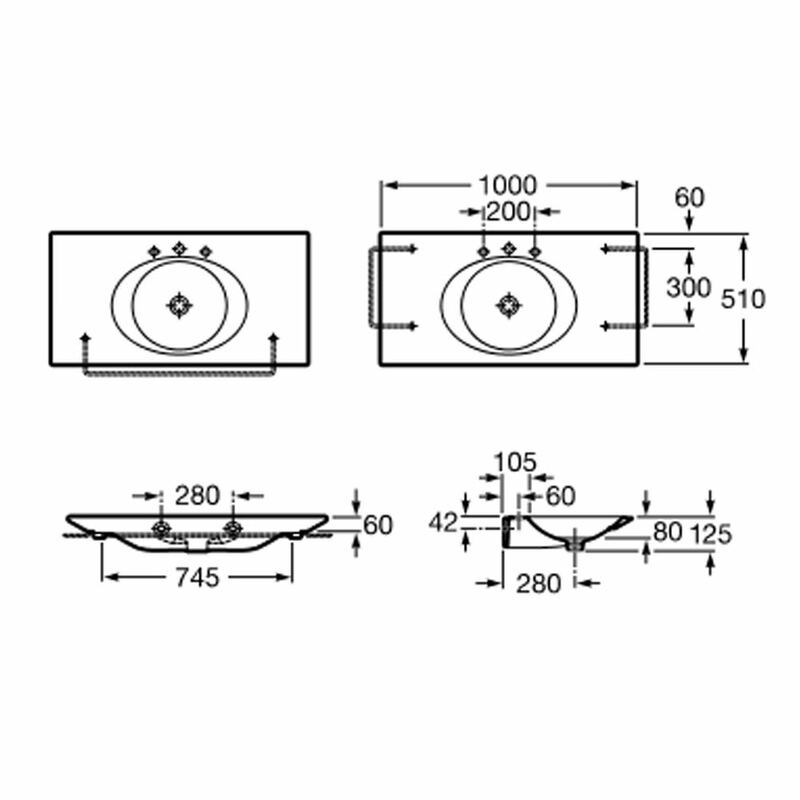 Manufacturing code of this product is 327897000. 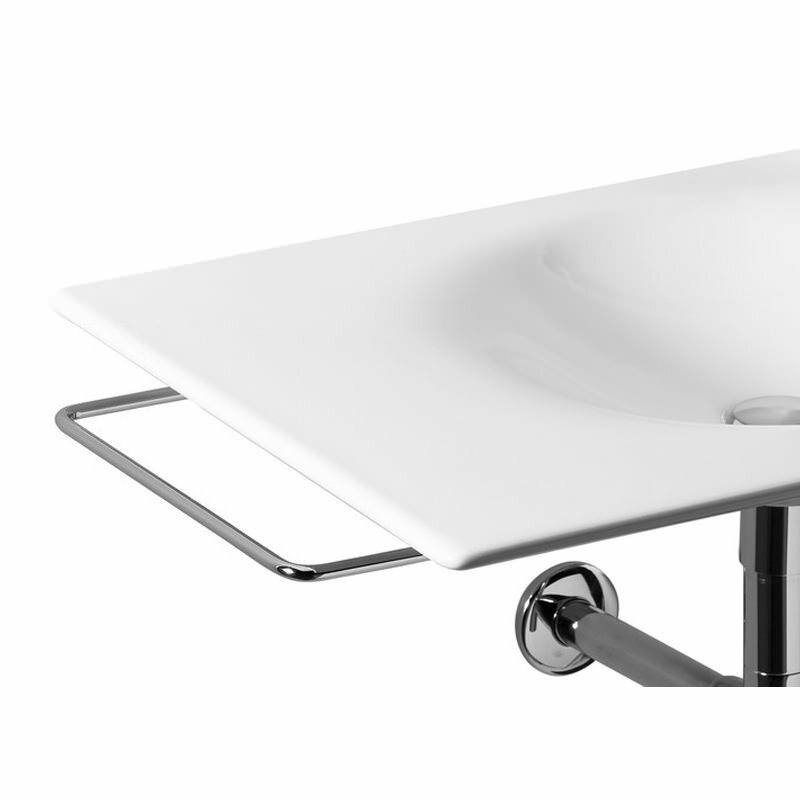 Does the Roca Kalahari 1000mm wide basin come WITHOUT a tap hole? 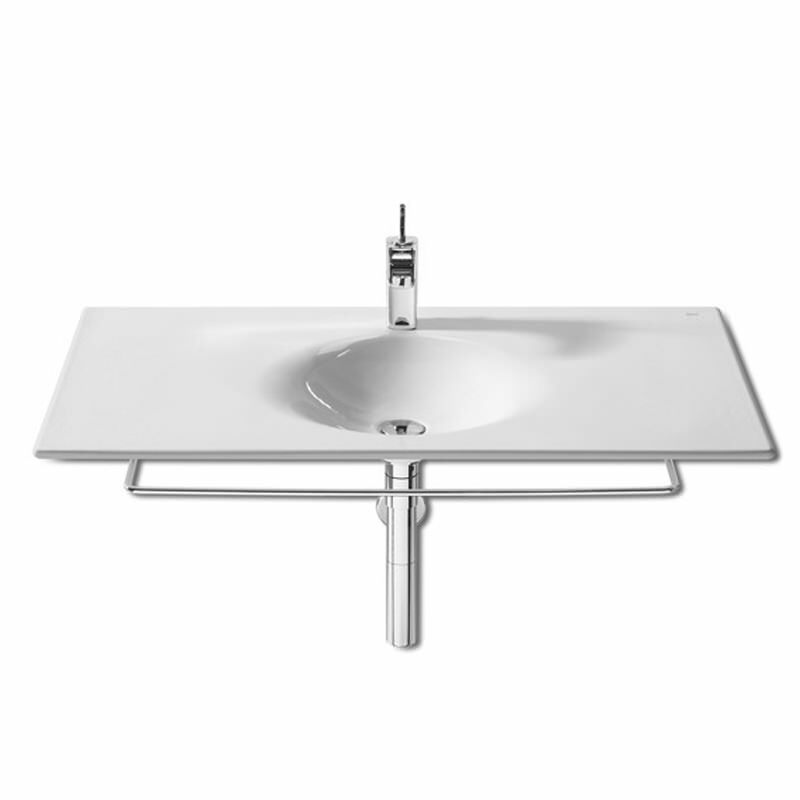 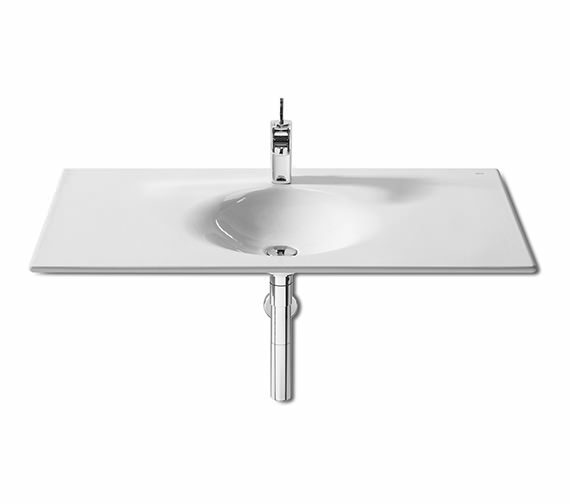 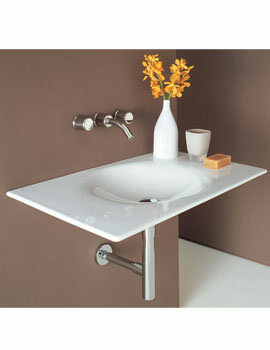 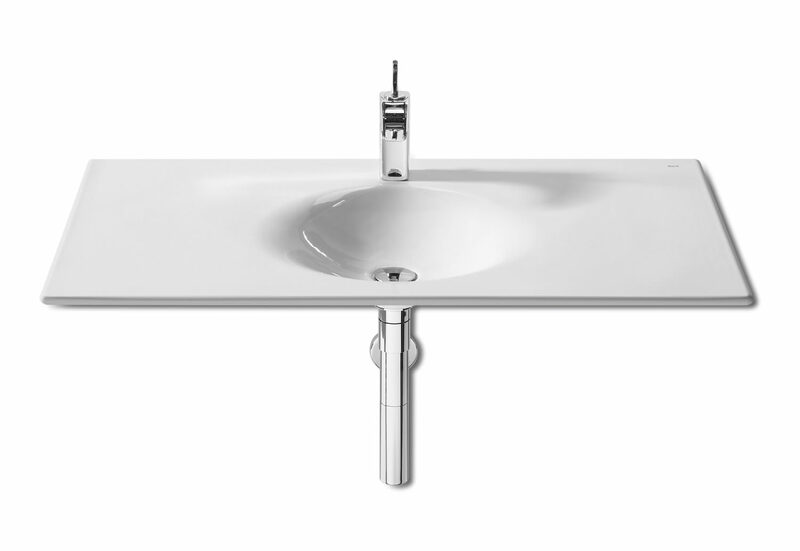 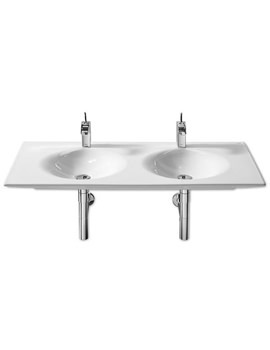 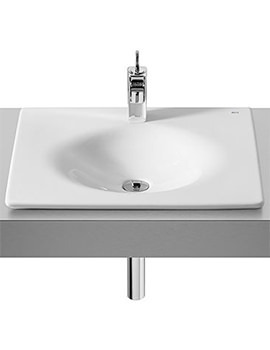 Thank you for your Enquiry, A327897000: KALAHARI 1000 1TH BASIN WHITE; The basin is only available as a 1 Tap Hole. 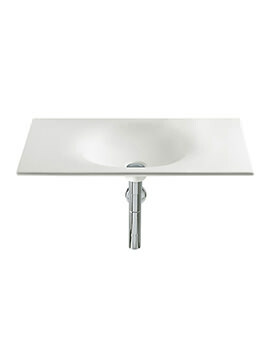 Alternatively the 800mm Kalahari Basin is available as a 0 Tap Hole: A327878000 KALAHARI BASIN 800MM WHITE.